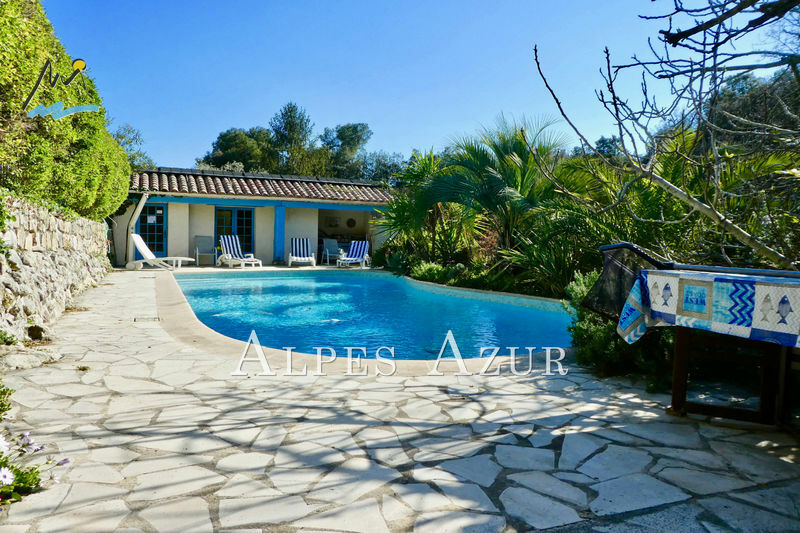 ​Our real estate agency in Cagnes sur Mer, specializing since 1986 in sale and rental of apartments and villas in Cagnes sur Mer,Villeneuve Loubet, Saint Laurent du Var, Vence, La Colle sur Loup and the surrounding villages (Saint Paul, La Gaude , Saint Jeannet) offers for sale the apartment or villa sought which meets your most extensive selection criteria. 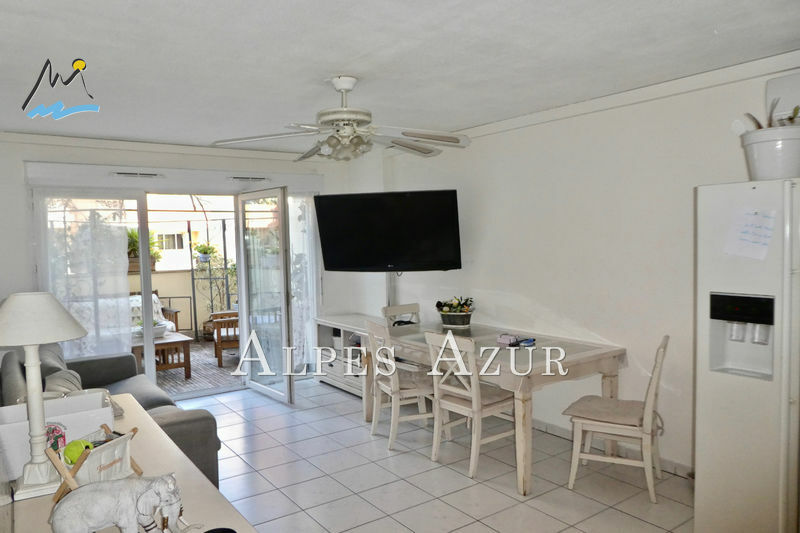 Take advantage of the experience and skills of a stable and dynamic team, guaranteeing the realization of your real estate projects in the best conditions and deadlines. 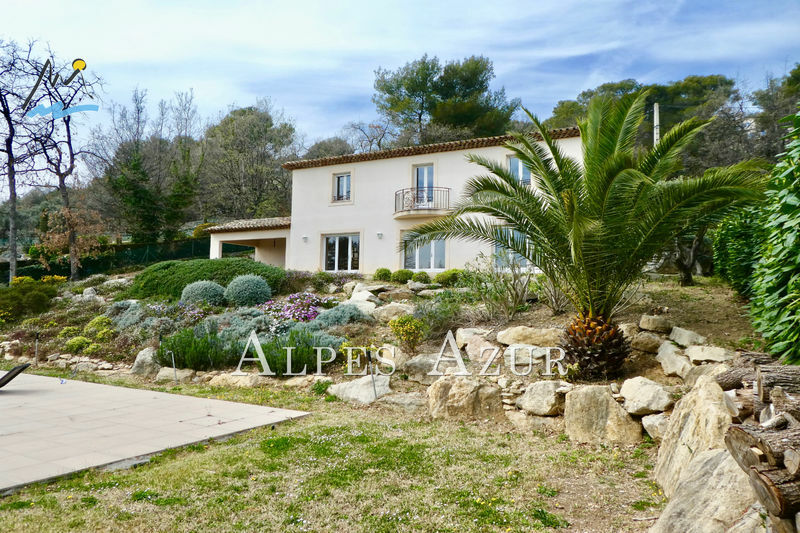 Our expertise of real estate in Cagnes sur Mer for 31 years will be your asset heart ! 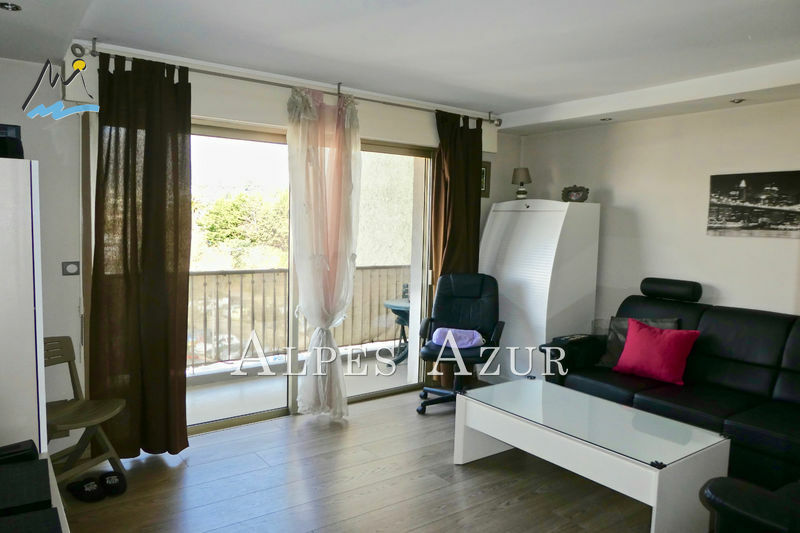 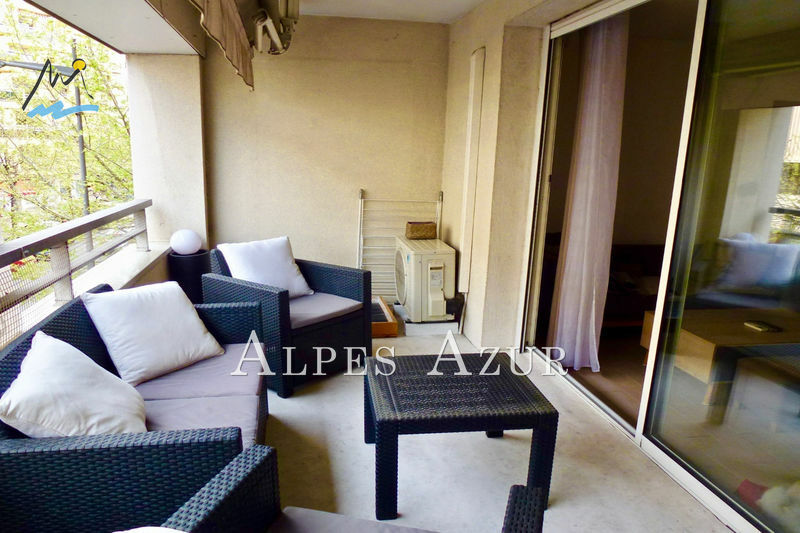 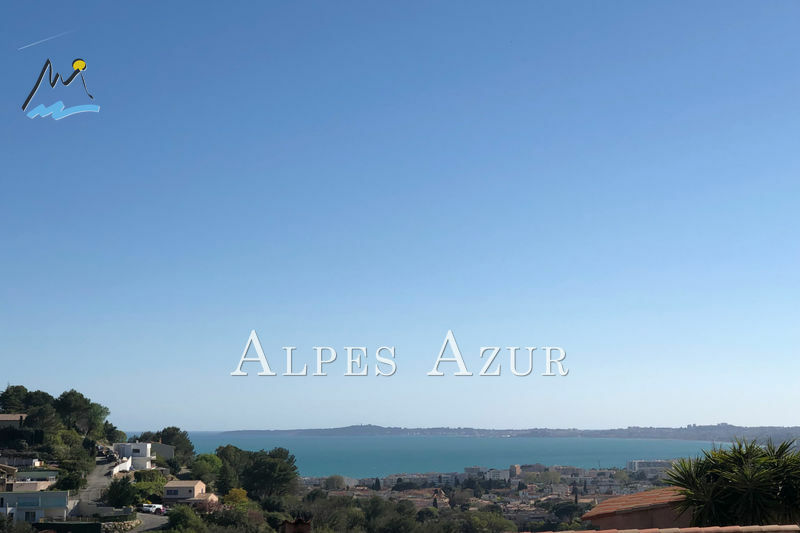 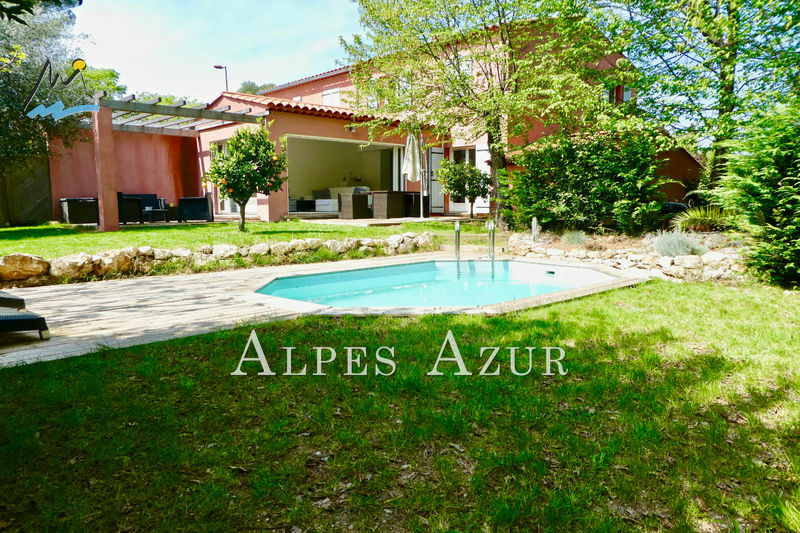 The Cabinet Alpes Azur, your real estate agent in Cagnes-sur-Mer is Located in the heart of the Côte d'Azur (French Riviera) by the sea, surrounded by Villeneuve Loubet, Saint Laurent du Var and Vence. 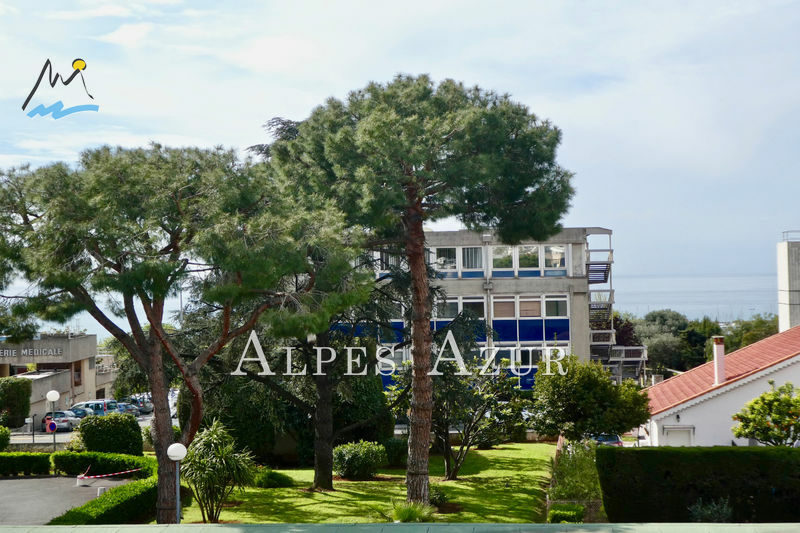 In Cagnes-sur-Mer, let yourself be trained to the rhythm of its festivals and events, its seaside and nautical activities and its hippodrome. 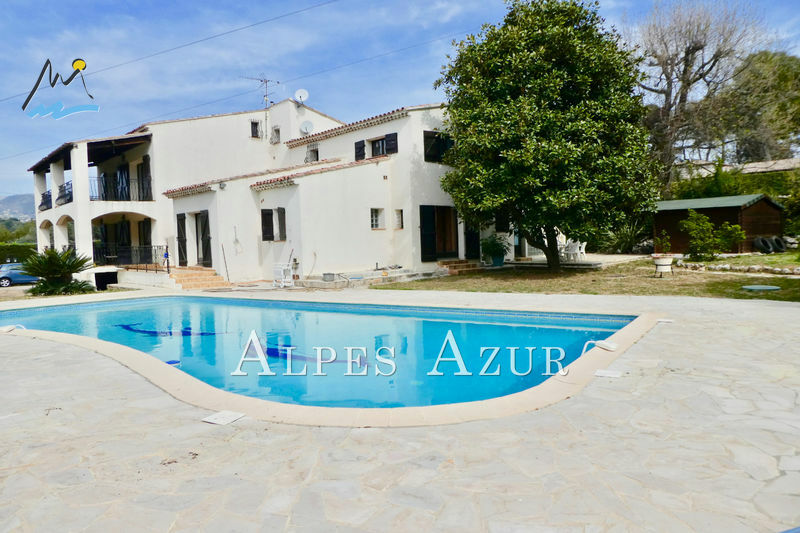 You will discover its medieval village of Haut de Cagnes, its welcoming beaches, its small picturesque port of Cros de Cagnes, the magnificent Renoir estate and its new seafront promenade. 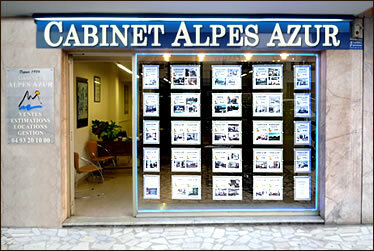 Our real estate agency in Cagnes-sur-Mer offers apartments for sale in areas such as the city center for those who want to be at the heart of the activity of the city, the Haut de Cagnes for the lovers of the old stones and its village houses, the seaside for the beautiful sea views And its beaches, or the residential area. 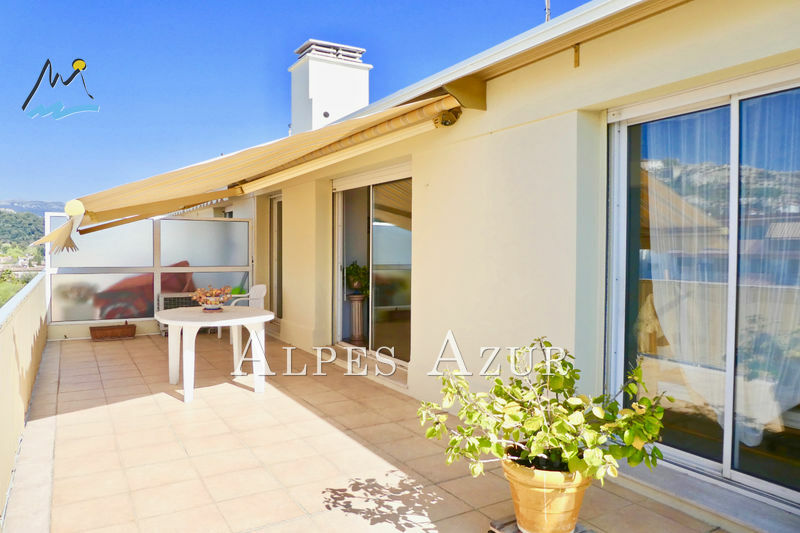 If you like space, our offer includes town houses or villas for purchase with benefits such as a swimming pool, a garden and a beautiful sunshine.